Ready to meet people in Spokane, Washington, and make some new friends? The list below will definitely help you do just that. The key to finding friends in Spokane or anywhere else is going to the right places. These are places where you’re not the only going with the intention of meeting new friends – others are open to the idea as well. 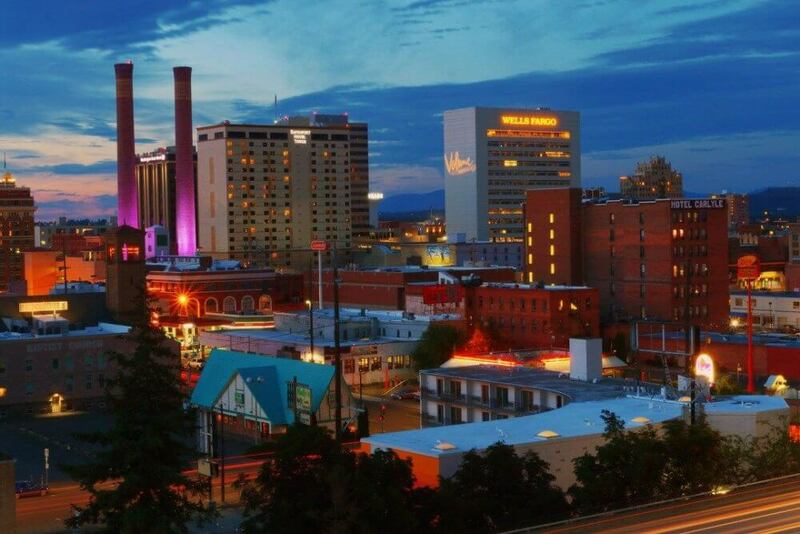 With city-like amenities and a small-town atmosphere, Spokane in Washington is a lovely spot to live and work. Surrounded by an abundance of natural beauty, a scenic river flowing through downtown, mountains and basalt column landscapes, the city has a befitting motto ‘Near Nature, Near Perfect’. Despite all the wealth of natural beauty, Spokane is not all about wilderness. Its downtown area is vibrant, with a slew of performance venues, breweries, restaurants, and shopping. All of these features make the city a very appealing place to live, where the community takes centre stage. Living in a close-knit community makes it easy to meet people and nurture friendships in town. Spokane has a plethora of exciting natural locations. Living close to wilderness trails and mountains makes it ideal for outdoor activities. 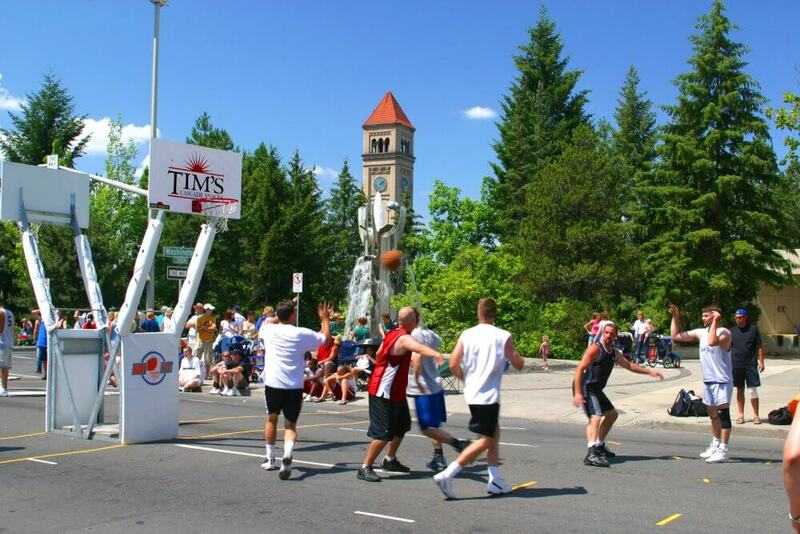 The city has a very active outdoors community and becoming a member, will offer access to a wide range of activities. From mountaineering to hiking, camping to biking there is plenty to enjoy in the area. You will come into contact with fellow nature lovers and bond over numerous activities, which will help to make friends in Spokane. Fly fishing is a very popular sport in the city. When you become a member of Spokane Fly Fishers Club, you get introduced to a wonderful group of people, with plenty of family-oriented activities. 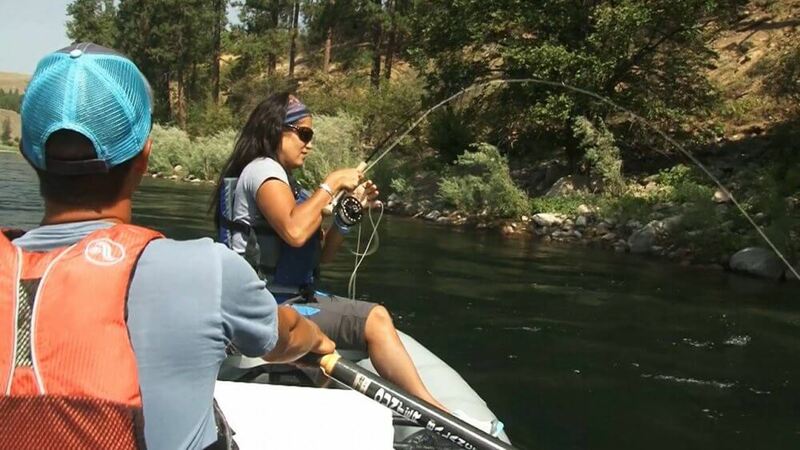 Get your fishing gear and head with them to some of the best fishing locations in Spokane. If you have never tried the sport they will introduce you to the basics. With plenty of rivers and lakes in the area, you will enjoy spending the weekends at stunningly beautiful locations, fishing, having loads of fun in the company of the club members. Are you getting bored doing the same old things and want to do something different? How about a new hobby? 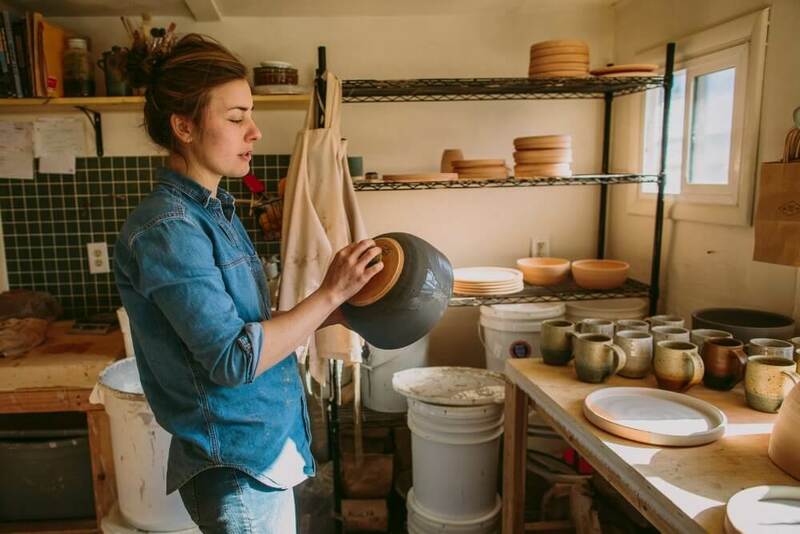 Tap into your inner creativity at the Clay Connection. Learn how to make a variety of beautiful objects from clay. From pottery to clay ornamental objects there is a lot to learn in the workshops conducted by them. Enjoy getting creative, making some great new friends and learning something new and uniquely different. The Irish are in town; no they have not exactly invaded the country as yet! 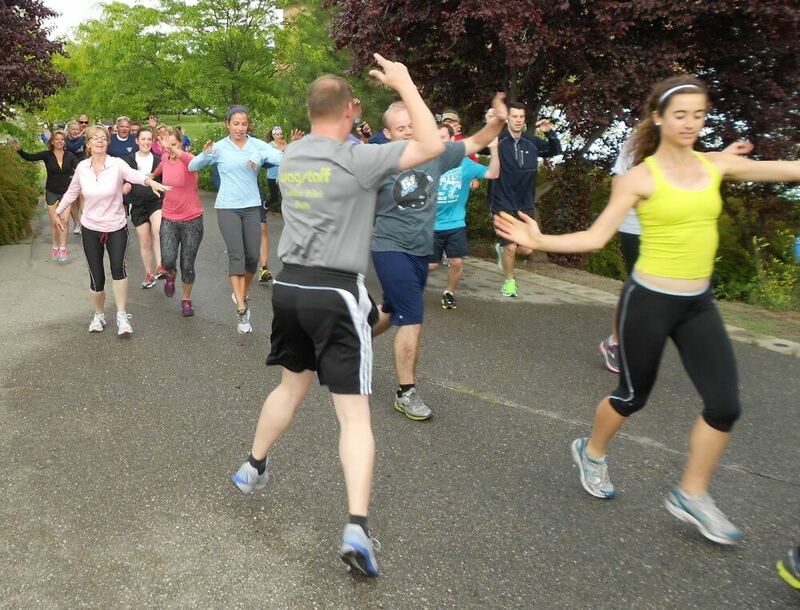 The Flying Irish Running Club offers runners of all levels a wonderful opportunity to become part of the club’s community of runners. They host plenty of running activities all through the year and have produced champion running teams, which have won laurels for the club. Join and be part of this exciting community, its events and gain new friends in the bargain. The Spokane Bicycle Club makes the most of the wealth of biking trails in and around the city. As a member, you will enjoy riding with seasoned bikers across the beautiful countryside and across a variety of terrain. 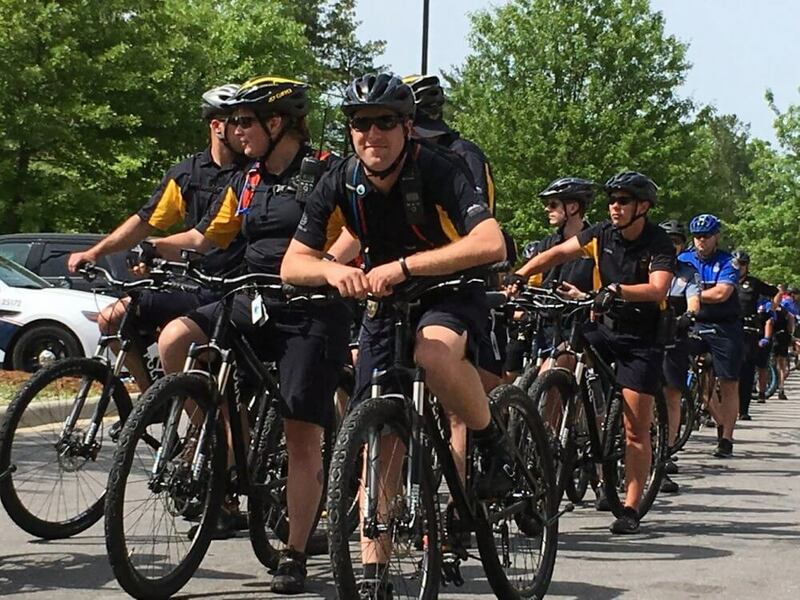 Biking in a group is an exciting activity and making friends will be easy-peasy. Explore the wilderness, see a variety of wildlife, meet new people and make friends in Spokane. Spokane Elite Dance Club offers people of all ages from kids to adults, an opportunity to learn a range of wonderful dance forms. Dancing is a wonderful way to meet people, make introductions and get to make friends. 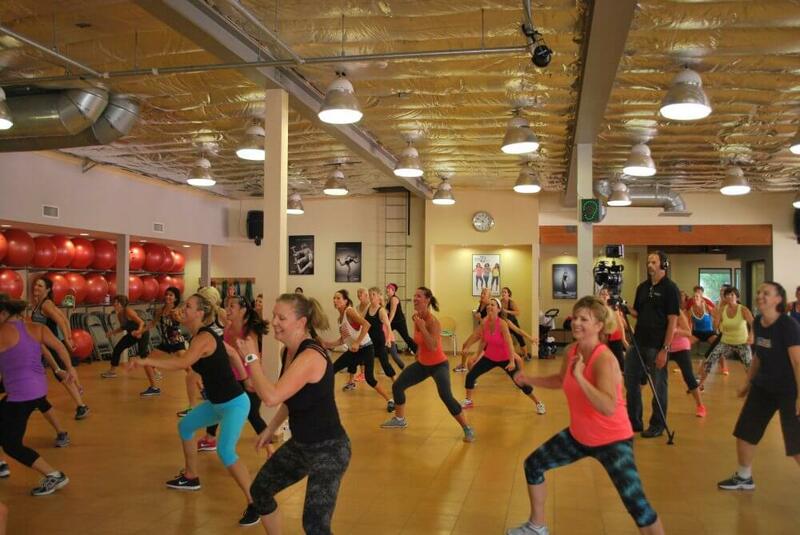 If you are among those who do not like to exercise, dance is a complete workout for the body. It helps to break down inhibitions and makes it easy to approach people, which is the first step to making new friends. Not only will it help you stay active and agile, you will also get an opportunity to socialize and have a gala time. One of the best places to meet people in Spokane is the Manito Golf and Country Club. 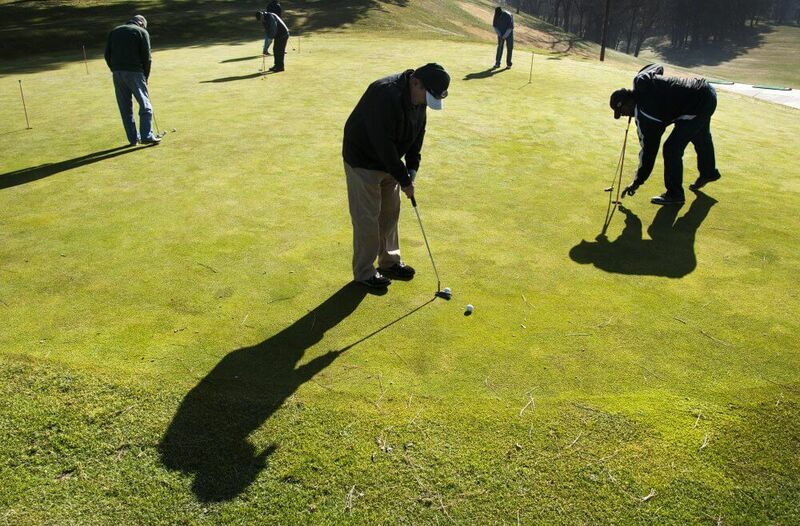 If you already do not play golf you could become a member and learn the basics of the sport from professional golfers. Its laid-back country setting, excellent golf course and stunning backdrop make it one of the finest golf courses to play in Spokane. In Spokane or elsewhere, making friends depends on the level of your friendship skills. If you have the skills, you can spend less time figuring out who’s a good potential friend, and more time enjoying the company of great people. We recommend that you learn from our courses and start having the social life you want. Boost Your Friendship Skills Today.